Cutthroat killers, confidence artists, daring scouts, and bold adventurers: rogues can be all these and more. Natural Born Scoundrels explores the rogue path in depth and expands the options available to players who choose it for their characters. 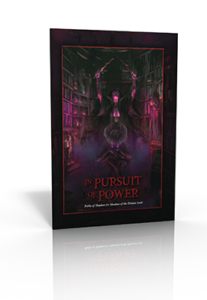 Inside this supplement, you will find rules for playing academics, darksouls, and dogmatists, along with all the old favorites. 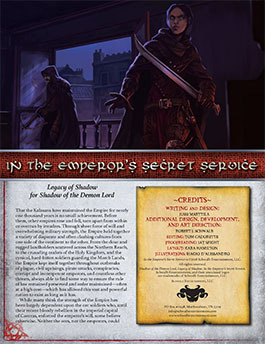 In addition, this entry into the Paths of Shadow series offers up a set of new expert paths designed with the rogue in mind. The tinker can cobble together enchanted objects from spare parts, while the emissary become a powerful agent of the gods. 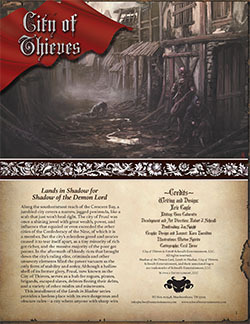 The options revealed in this book are guaranteed to take your rogues into exciting new directions! 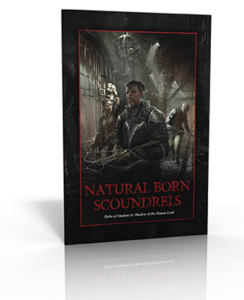 Grab your PDF and print copies of Natural Born Scoundrels from Schwalb Entertainment or DriveThruRPG today! Trapped in Bone and Flesh reveals the ghastly details about those accursed undead who can still remember the lives they once lived. 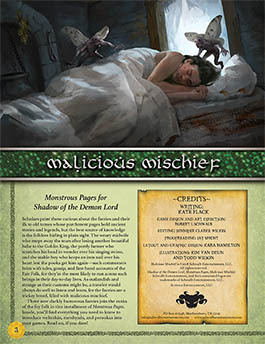 Usually found in the service of necromancers, death lords, and other foul practitioners of the dark arts, these vile minions vent all their hatred against the living. 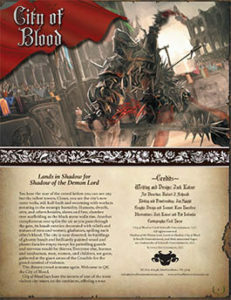 As has been done with other creatures in the Monstrous Pages series, Trapped in Flesh and Bone scrutinizes and expands on boneguards and grave thralls, while presenting an additional menagerie of other dark and grotesque undead to help Game Masters populate tombs, lairs, and other places of horror with truly terrible foes. 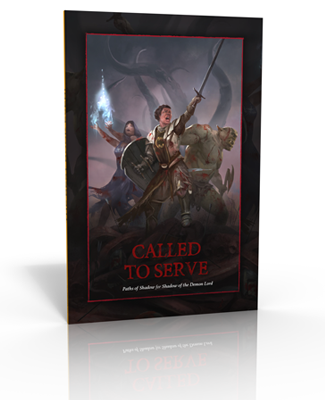 Armed with these pages, you will have everything you need to vex your players and drive their characters to the brink of madness. 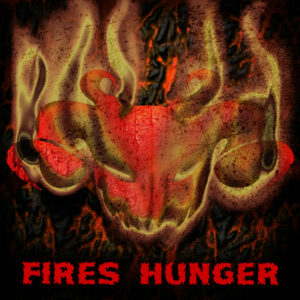 They emerge from the black pyramids rising up from the sands of the Desolation. They shuffle out of the dusty tombs of the irst People scattered across the continent. 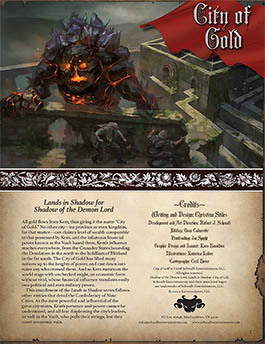 They stand guard over the ancient vaults that house dread necromancers of unfathomable evil and inestimable power. These places, and many others throughout Rûl, bear the stain of dark magic, the very stones of their foundations pregnant with the filth of necromancy, giving birth to unspeakable horrors that hate light and life, driven by an unholy need to destroy. 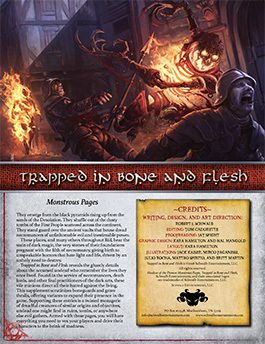 Pick up the PDF of Trapped in Flesh and Bone from Schwalb Entertainment or DriveThruRPG today!